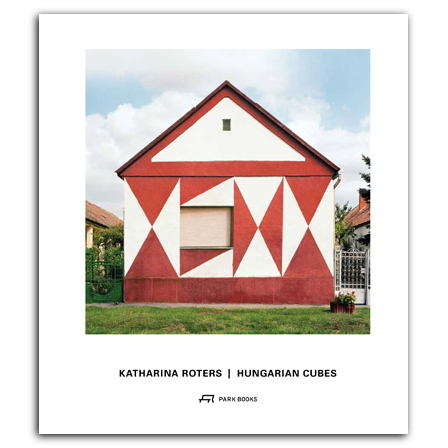 The “Magyar Kocka”, or Hungarian Cube, is a standardized type of residential house in Hungary that dates back to the 1920s. It was designed as a radically functional single-family home for Budapest’s suburbs and housing projects, but it became closely identified with the postwar communist era, when many villages were rebuilt with uniform rows of single-family homes, and the Hungarian Cube—often renamed the “Kádár Kocka”, after Hungary’s communist president, János Kádár—became ubiquitous. Winner of the DAM Architectural Book Award 2014.
, born 1948, is a philosopher with a focus on the philosophy of art. Professor of philosophy at the Braunschweig University of Art since 1995.
, born 1956, is art historian and an expert in history of 20th-century Hungarian architecture. (*1964), has been head and lecturer at the faculty of communication and media studies at the University of Pecs, Hungary since 1999.
, born 1971, documentary filmmaker and media artist. Studied at the Academy of Media Arts Cologne, Germany, and the Hungarian University of Fine Arts, Budapest.